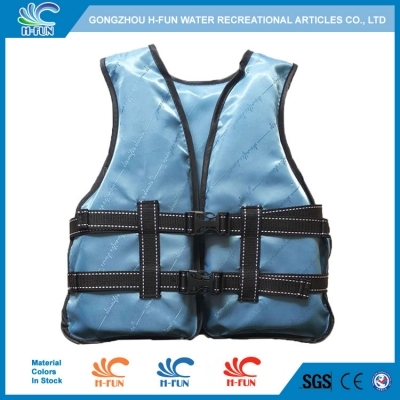 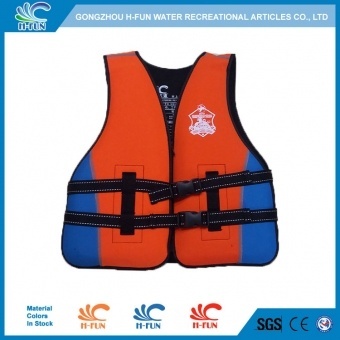 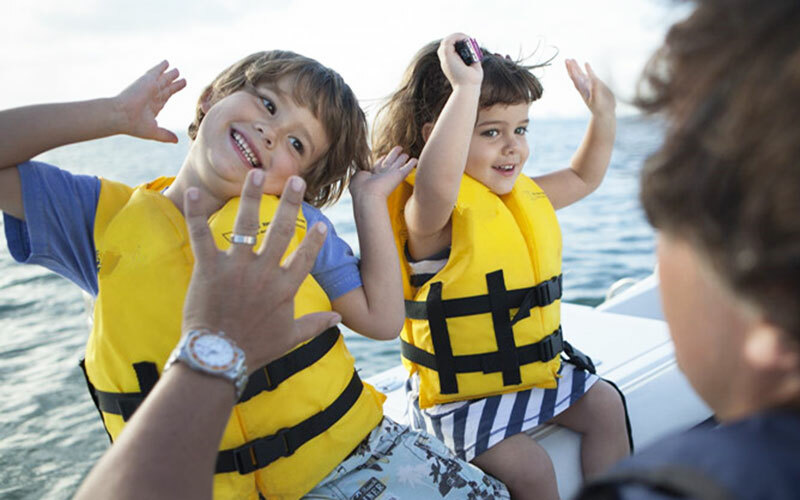 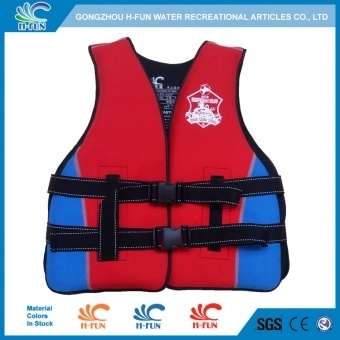 Cheap 210 dinier Oxford Fabric with EPE Foam Life Jackets for Kids, good quality with best price. 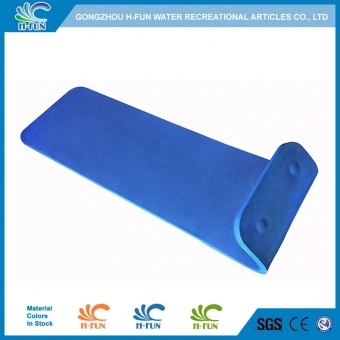 Material 210 Denier Oxford Fabric with EPE Foam. 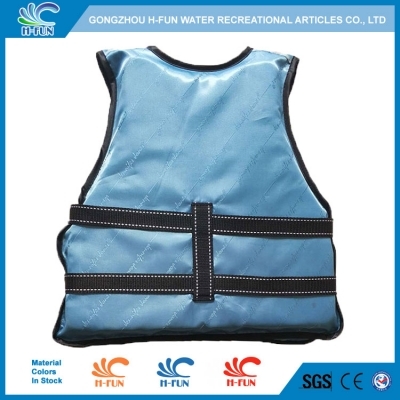 1, Material: 210 Denier Oxford Fabric with EPE Foam, reliable. 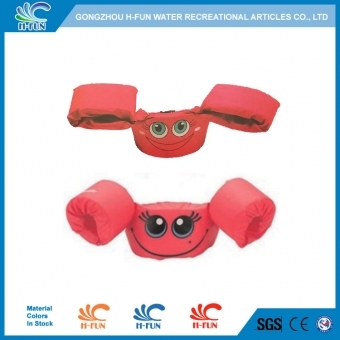 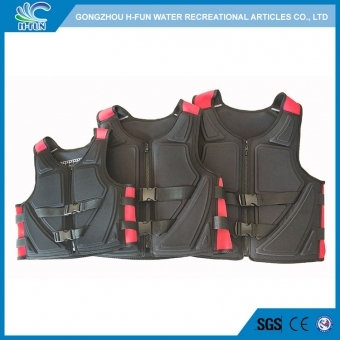 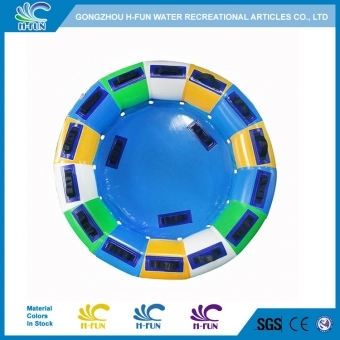 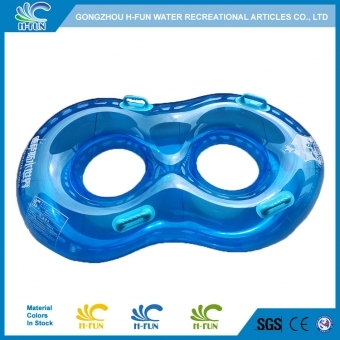 2, Average size, easy to use for kids water park players. 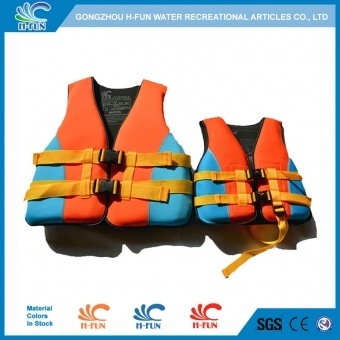 3, Flexible design and adjustable belt, well fit to different shape of kids or adults. 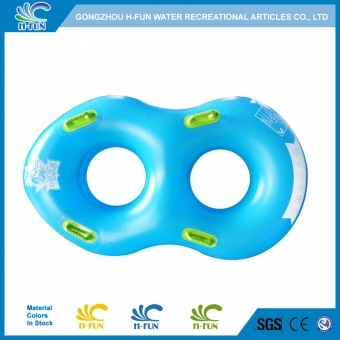 4, Reinforced belt buckle, longer life time.